Welcome to Mercure Shrewsbury Albrighton Hall Hotel and Spa, a stunning 18th century manor house with 15 acres of gardens and ornamental lake. The hotel offers modern bedrooms, spa and leisure facilities plus meeting rooms for up to 400 delegates. 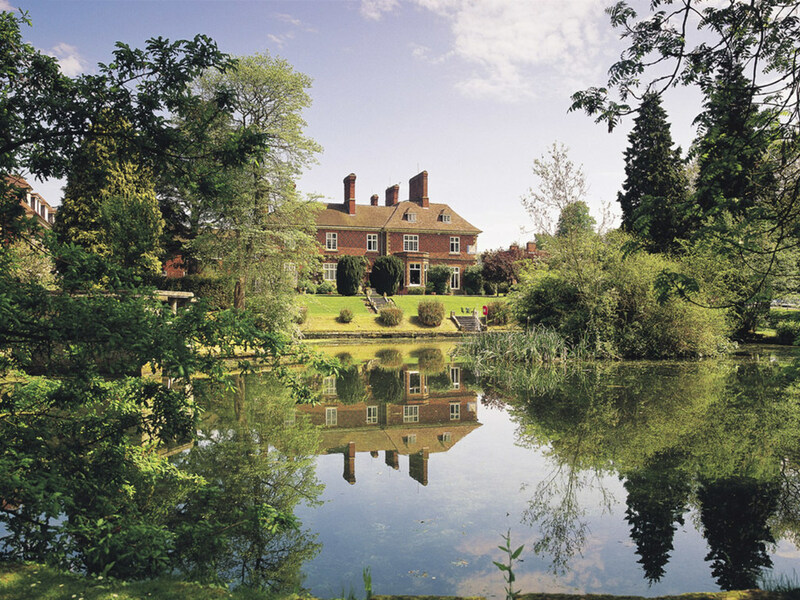 Mercure Shrewsbury Albrighton Hall Hotel & Spa is set inside a beautiful 18th century Manor House, boasting 15 acres of beautifully landscaped grounds and an ornamental lake. This 300-year-old hotel has 87 guest rooms and is conveniently located just four miles from Shrewsbury centre and 3km from Shrewsbury railway station, making it easy for guests to explore the medieval market town. The location and comfort of this hotel make it an ideal location for relaxing weekend breaks and business trips. The 300-year-old hotel has a spectacular ornamental lake and is situated in 15 acres of secluded gardens. Nearby Albrighton village is mentioned in the Domesday Book and Shrewsbury, one of England's finest medieval market towns is just a few miles away. 87 bedrooms including superior twins, doubles and privilege rooms overlooking the ornamental lake and beautiful landscaped grounds. Bedrooms are divided into Main House 29, School Masters House 10, Stable Wing 16. All bedrooms are non-smoking and have WiFi access, 24-hour room service, complimentary parking, hair dryers, ironing facilities, new flatscreen TVs with international channels, complimentary toiletries, and tea and coffee making facilities. The Oak Room restaurant has original features, boasts a relaxed atmosphere and a feast of tantalising, seasonal dishes. Accompany your meal with a glass of wine from our Les Grand Vins which have been specially selected by our panel of experts. The 1630 Bar serves drinks and light meals throughout the day.